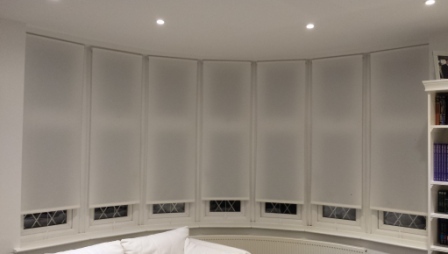 The silent gliss 1080 is a hand-operated track for light and medium weight curtains. 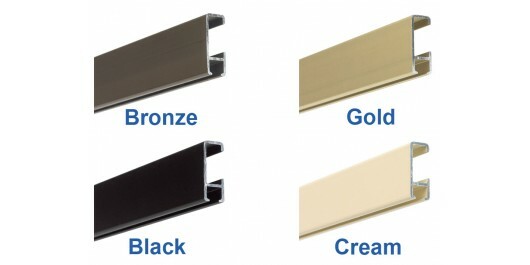 Ideal for deep headings, it can be wall or ceiling fixed. Manufactured from high grade siliconised aluminium, using the top grade nylon for the components. 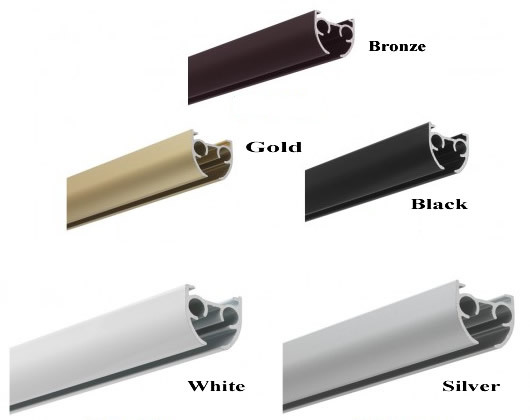 Overall an excellent choice, if an uncorded metal track is required for voiles or light/medium weight curtains. Silent Gliss – Precision-engineered tracks with their guaranteed smooth operation. 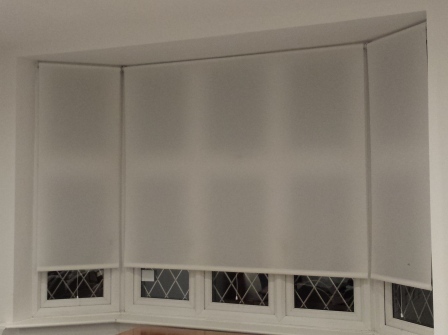 Spring loaded roller blinds are simple in design and easy to operate. The blind is pulled down by a center cord and will stop at any point by virtue of a ratchet mechanism. To raise the blind, sharply tug the blind down and allow to ascend gently. Ideal for buildings where children live or may visit.